Made in Cuba or Made in Havana? The two words are interchangeable and in either case come from the island of Cuba. The term “Made in Havana” is largely due to the fact that most Cuban cigars are made in or around Havana. 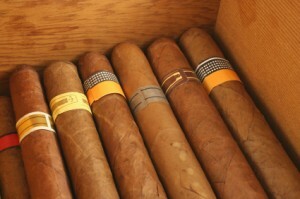 Filed Under: Off the Grid Tagged With: Cigar Information, Cuban Cigar Information, Made in Cuba or Made in Havana?